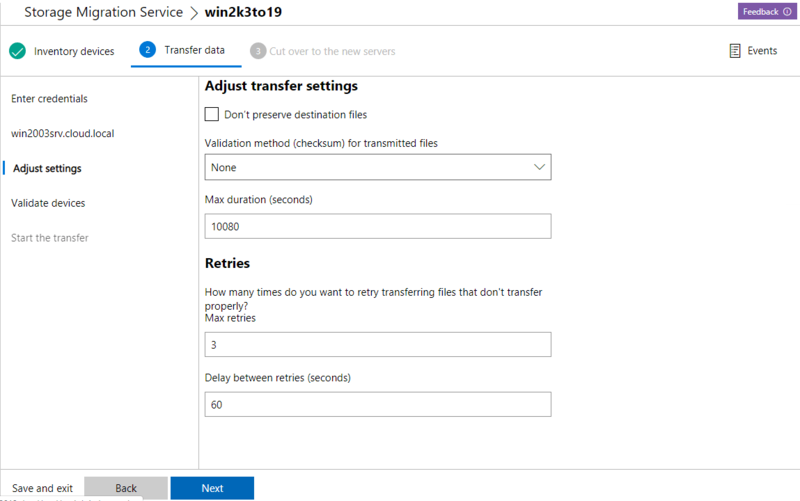 One of the fantastic new features of Windows Server 2019 is the Storage Migration service that allows easily migrating off an old server. 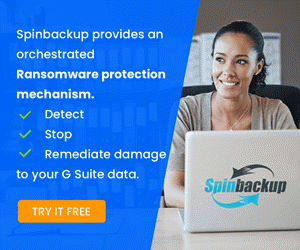 Over the years Microsoft has introduced tools that allowed copying files and such, but there was always part of the desired functionality that you would want that was left out. Administrators have long wanted a tool that could fully automated the process of migrating off an old server over to a new server. 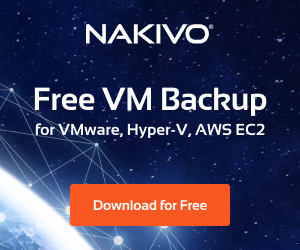 This includes the ability to both move the files, shares, and permissions, but also assuming identity of the old server in cases where this is desired. 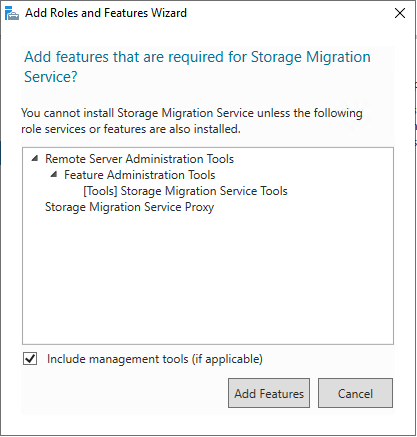 The new Storage Migration tool found in the Windows Admin Center provides a powerful tool that allows this ability in an automated fashion. 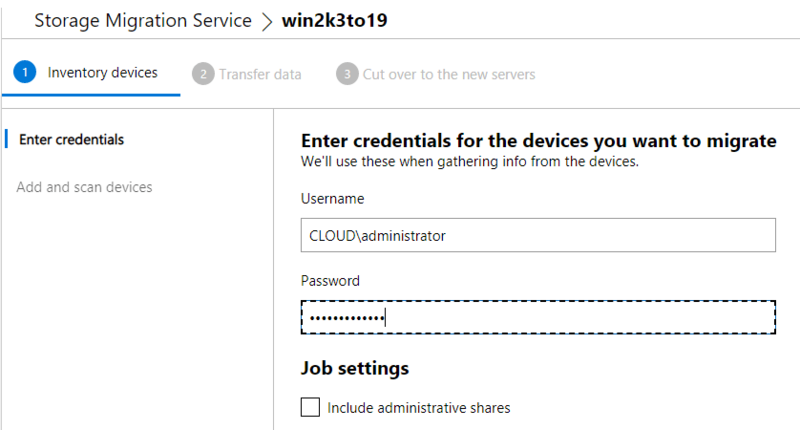 In this post, we will take a look at how to Migrate from Windows Server 2003 to Windows Server 2019 with Storage Migration. So to begin with, I want to make a few observations of various things I noticed in testing. 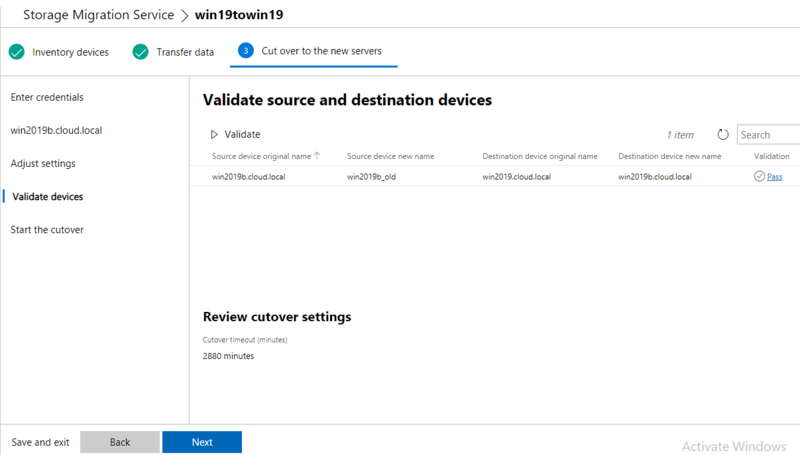 Keep in mind the testing I was able to perform involved the Windows Insider releases along with taking a look as well as the RTM code in Eval form. 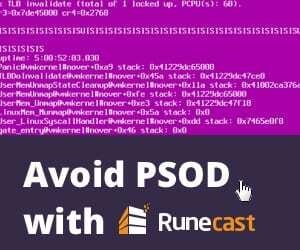 One of the interesting bits that I observed was the RTM code was missing the Storage Migration service and Proxy service. Additionally, the Datacenter release, in various forms in the Insider release did not have the Storage Migration Service. The release and testing that I performed was in the form of the Windows Insider build 17744.1001 which is the latest version of the Windows insider release. 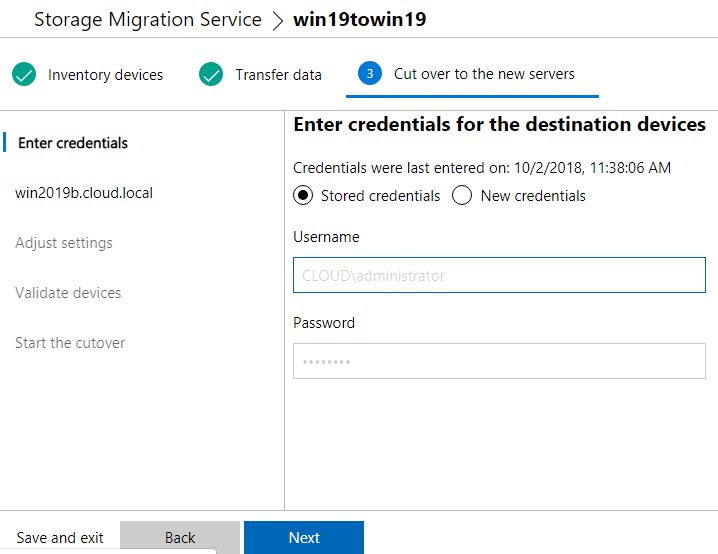 Also, I noticed the Preview release of the Windows Admin center 1808 did not have the extension for the Storage Migration service by default. 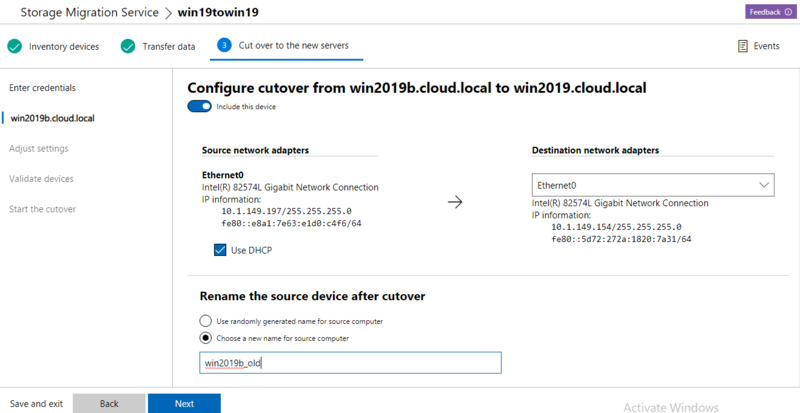 The test that I ran involved using the 1809 release of the Windows Admin Center on top of the Standard edition version of Windows Server 2019 17744 build. As you will see, I ran into some hurdles with testing Windows 2003 migration. Of course, everything is still so new with the Storage Migration service that it is very lightly documented if at all at this point. 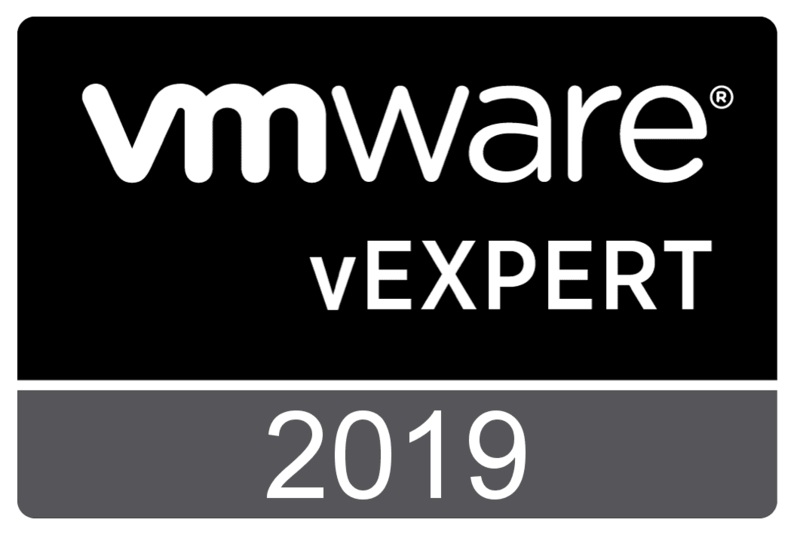 Let’s take a look at the process of running the storage migration service and the requirements and the outcome for me in the lab. 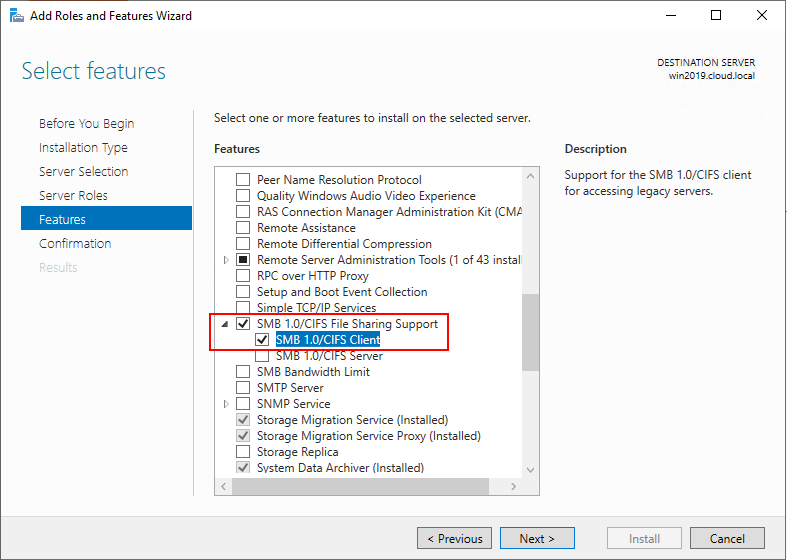 The first thing I needed to do is install the Storage Migration Service and Storage Migration Service Proxy on the 17744 build server. You can see it from a different view here in PowerShell. Feature installation is successful. Now back to Windows Admin Center. You now see the Storage Migration Service listed in Windows Admin Center. 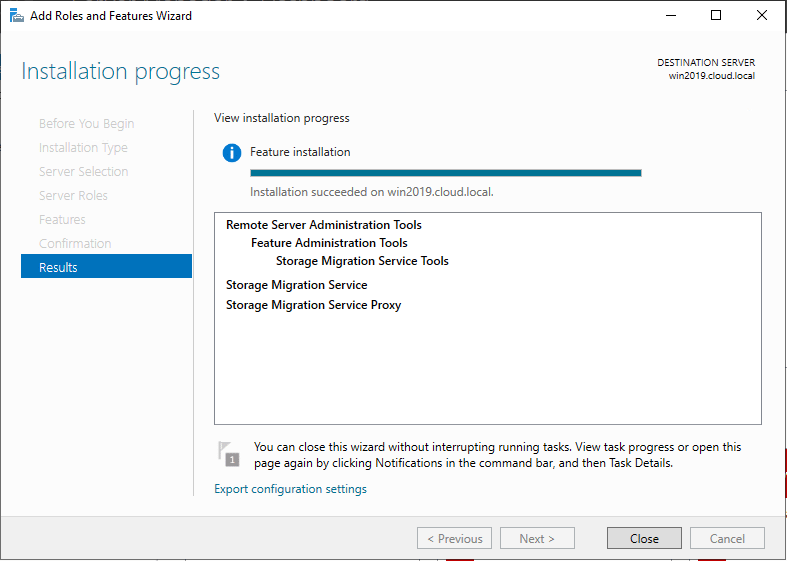 Create a New job in the Storage Migration Service dashboard. The first of the three step process involves the Inventory devices step. Enter credentials here. Add the source device to scan. Click the Add a device button. Add the source device – here using the FQDN. We need to scan the source device for shares, files, etc. Click the Start scan button. The initial scan for me errored out. Just working on a theory I tried to simply connect to the admin share of the Windows 2003 server and received the following error, related to SMB 1.0. Working on a hunch here this is why the Storage Migration Service failed to inventory the service. 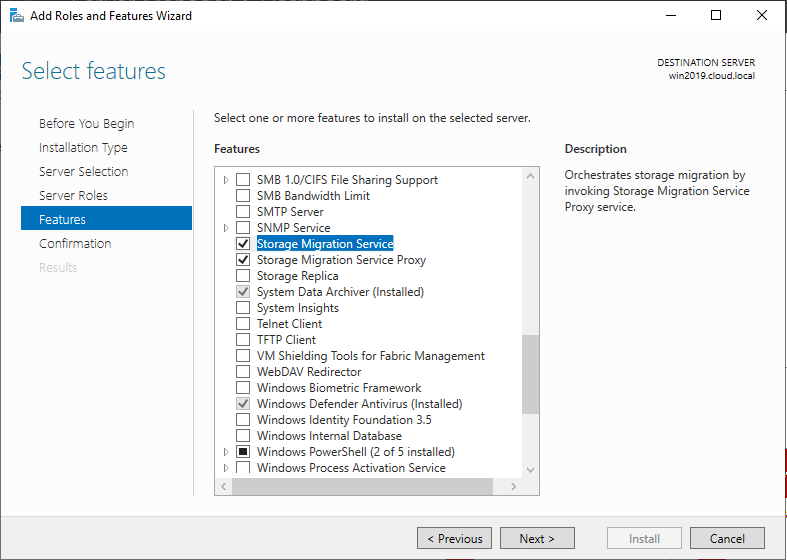 I decided to add the SMB 1.0/CIFS support for Storage Migration to see if it gets me further. 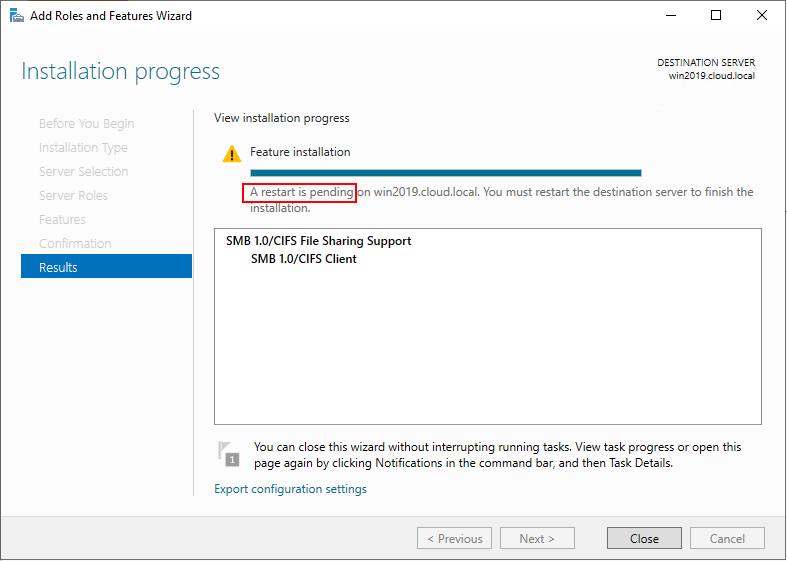 After adding SMB 1.0 you will need to restart. After restarting, i tried again and was able to successfully connect to Windows 2003. Now, the inventory process is successful. Moving along to the Transfer data step, enter the credentials. Enter the destination device name and scan the device. After scanning, you will see the list of shares, path, type, size and you can choose to include the share or not. Also, you can map the destination server drive if different. Adjust transfer settings including retries, etc. Next, you are down to the Start the transfer step. Click the Start transfer button. Added a new virtual disk and targeted this drive instead of the system drive. The weird thing is the folders get created and files, but they are “0” file size. 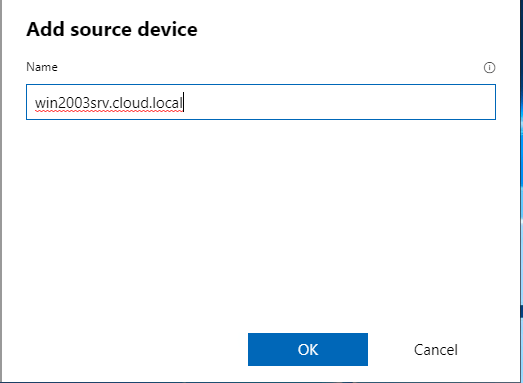 The following error is displayed in event view for Windows Server 2019. I am sure I am missing something required here with Windows 2003, however, there is literally no information out there at this point for this functionality so working on trial and error. I will keep this post updated as I continue to test. 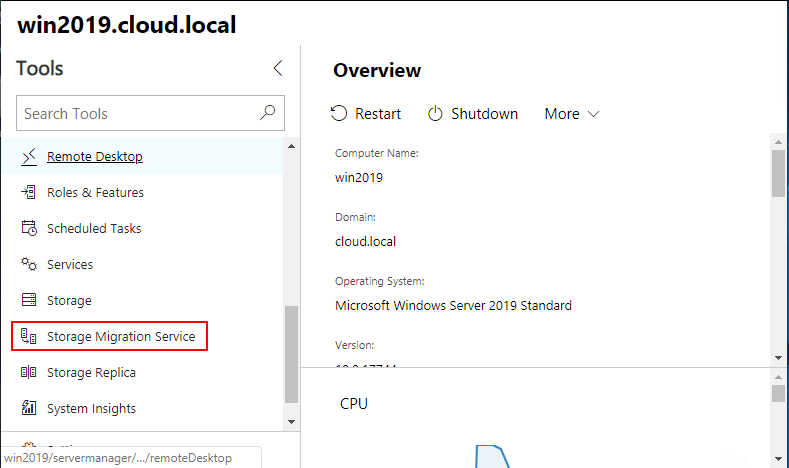 So to feel good about at least getting to test the functionality, I tried Windows Server 2019 to Windows Server 2019. 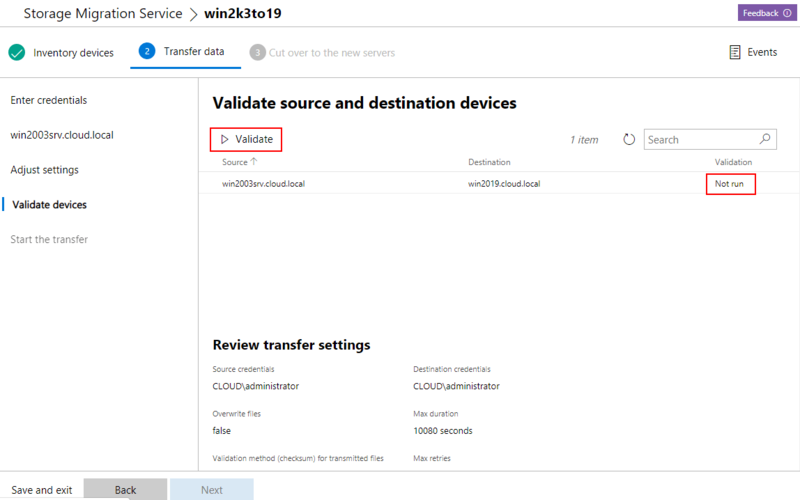 As you can see below, the transfer of the same files is successful, albeit on the Windows Server 2019 platform. 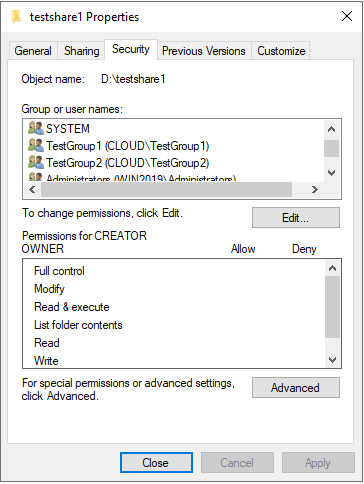 Shares are properly created and NTFS permissions are brought across as well. Now, for the cutover stage. This allows actually assuming the identity of the old server if you need. Again, credentials. 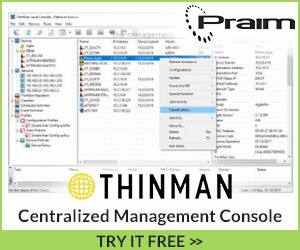 Configure what you want to do with the network. You can assume IP as well if you want. Additionally, you can choose to generate a random computer name or specify what you want the old server to be renamed too after the new server assumes identity. Validate the source and destination. Start the cutover process. This will reboot both servers a few times as each identity is changed. After the cutover process is successful. I was able to verify that the old server was renamed and the new server assumed the identity of the old server. Very cool! I generally don’t like to create posts showing things I couldn’t get to work, however, this is showing preview functionality at this point and I know I am missing something for Windows 2003 functionality. 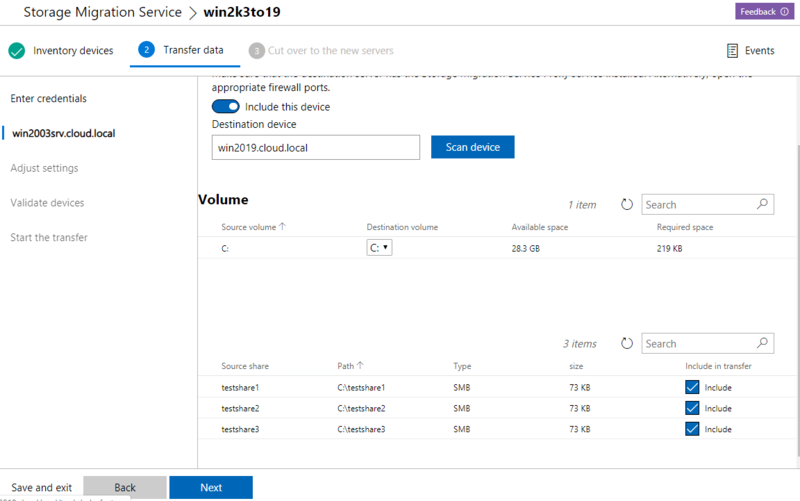 It is great to see that Microsoft is working on making this process to Migrate from Windows Server 2003 to Windows Server 2019 with Storage Migration as simple and easy as they can. There is a ton of Windows 2003 servers still out in production environments according to Microsoft! 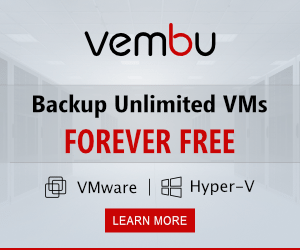 One documented and ironed out, this will eliminate all excuses to migrate off Windows 2003 up to Windows Server 2019 for file server platforms. More to come…again, stay tuned to the post as I will keep it updated with findings. Please comment if you have been experimenting with this also and have the key here that I am missing.